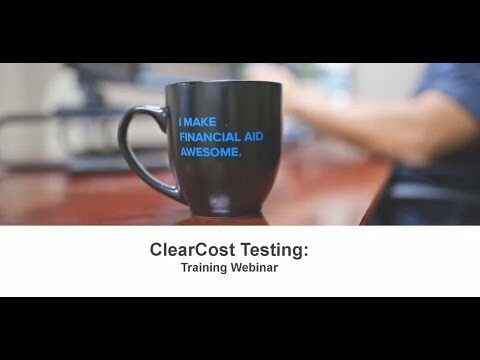 Boost enrollment and retention by closing funnel holes during prospecting and financial aid. 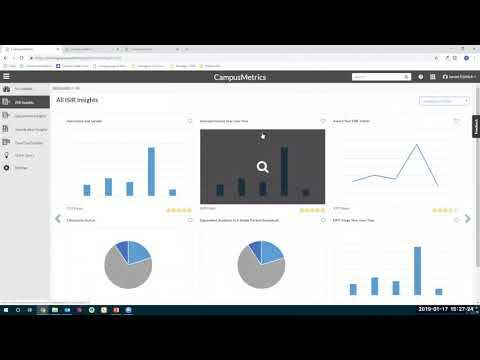 Experience data at your fingertips. Look at the trends within your data and make decisions based on these metrics in our recorded webinar. Experience what your staff will experience as they perform verifications. 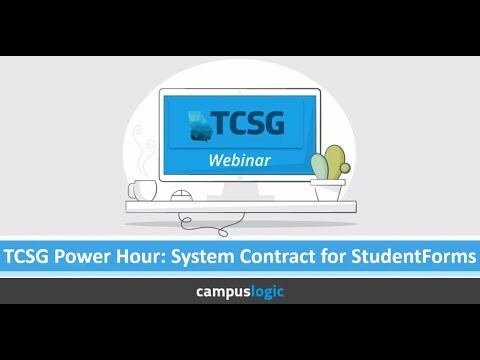 Login, transactions, file review, reporting and more—all in our recorded webinar! Time to test your ClearCost Net Price Calculator? Learn about who should complete testing, how to test, and best practices for providing feedback to your CSM. 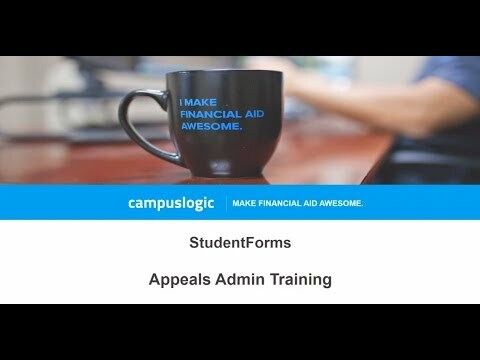 Learn how to set up your school settings for the Appeals Process, how to complete school and student-initiated appeals, and how to complete an appeal review in our recorded webinar. Experience what your students will experience when they start using StudentForms. 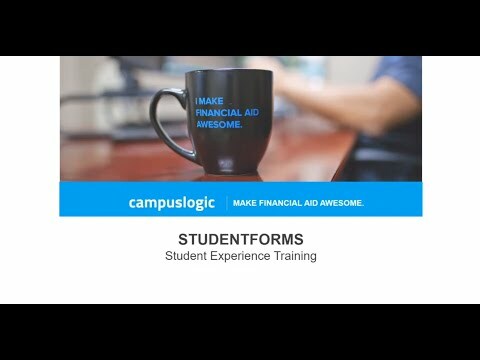 Login, account creation, help desk overview and more—all in our recorded webinar! 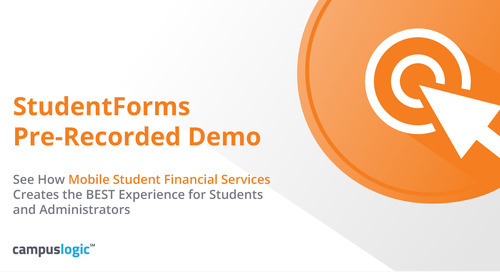 StudentForms removes barriers, especially for at-risk students, by guiding them through the entire verification process—from the device of their choice, 24/7. ScholarshipUniverse empowers schools to increase fund utilization, reduce review-cycle times, and centralize processes institution-wide—all on a mobile platform available 24/7. When do I start repaying my student loans? 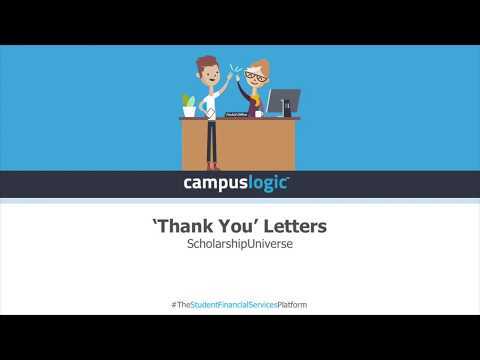 What is a grant versus a loan? What is the difference between direct and indirect cost?